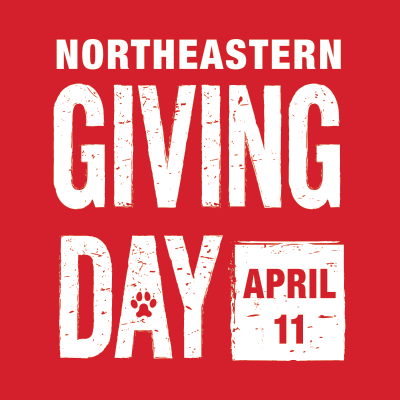 With your NU Husky ID you may visit any of our partner libraries (view a list), whether in the Boston Library Consortium (BLC) or other reciprocal partners. See special information about borrowing from New England Conservatory (for music faculty and students majoring in music only). We may be able to supply letters of introduction to other libraries, such as the Harvard University Libraries, if needed. Ask a Librarian for assistance. To see which other libraries have what you need, search WorldCat Local. This shows which North American (and some international) libraries have the books, journals, media, and all types of materials you need. You may request delivery of many of these items from directly within the system.